Northern California’s Silicon Valley is one of the most affluent regions of the country, with expensive homes to match. The area is populated by younger tech professionals and their families, who can afford seven-figure properties in a high-demand market—and often those prices are for decades-old homes, before renovations. 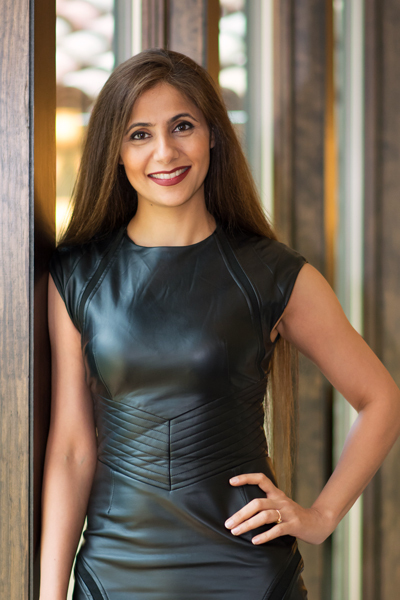 Working on both the renovations and plenty of new builds is Malika Junaid, who cofounded the Los Altos firm M Designs Architects, in 2002, with Alpheus Jessup. The two principals have a rich background in commercial and even ecclesiastical projects, but the majority of their recent work has been in residential design. The homes and renovations of Midcentury Modern (MCM) relics they’ve designed in towns such as Los Altos Hills, Sunnyvale, Menlo Park, and Palo Alto are luxe—but they also include unexpected sustainable features that often don’t add prohibitively to their already-substantial costs. 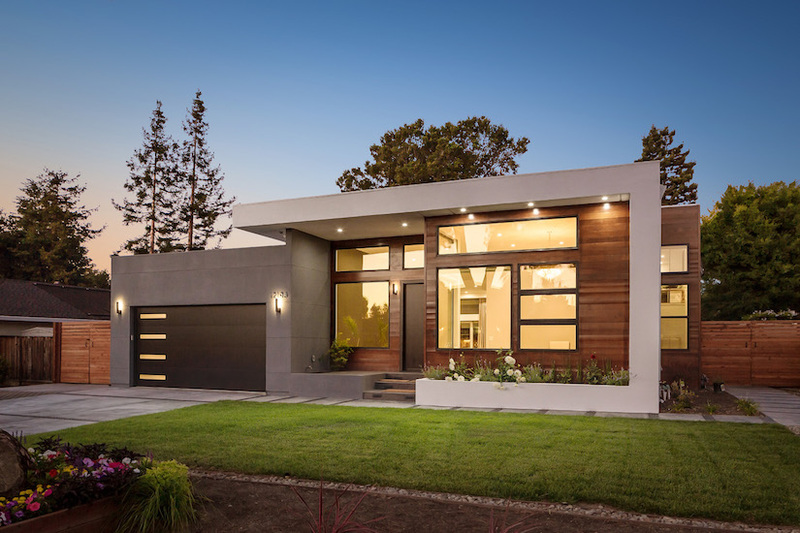 The firm even has experience renovating and modernizing Eichler Homes, of which there are approximately 11,000 on the West Coast, including a generous number in the Bay Area. The Eichler MCM developments were a way to bring higher-end design to the masses, with open floor plans, exposed posts and beams, flat or low-sloped roofs, and floor-to-ceiling windows facing away from the street. Their current owners expect Junaid to balance the homes’ historic design with the needs and expectations of 21st-century living. “Eichlers can be remodeled elegantly, but a great deal of attention must be paid to the details to maintain the midcentury design philosophy the Eichlers are appreciated for,” Junaid says. “The radiant-floor systems still work in many, and they are well built, with huge windows, high ceilings, and open floor plans that are great for families.” She has added second stories to some, but she says the homes do their best when staying true to their original concept. Each of M Designs’ renovations and new builds—including commercial and multifamily structures it has designed—must conform to California’s stringent building codes. Junaid says it was actually harder to be green ten years ago, though, before the codes standardized energy, water, resiliency, and other environmental features. Additional challenges today stem from the area’s construction labor shortage, which has been made even worse by the wildfires ravaging Northern California because potential workers are drawn to firefighting instead. The resultant rising construction fees can cause buildings to cost as much as $500 per square foot in the end. Still, that doesn’t deter sales of homes in the region. And, it further encourages cost-saving sustainable solutions in both residential and commercial structures, including the recycling of grey water, the capture of rainwater, green roofs, the use of solar energy, and battery packs to store excess energy from solar paneling. But, that’s not to say every eco-friendly bell and whistle belongs in every structure. During a recent conversation with a client couple—a rare pair of empty nesters—Junaid dissuaded them from installing greywater recycling for landscape use. “They are travelers,” she says. “Their use of water would be insufficient for the landscaping.” Instead, she suggested an efficient, smart weather-forecasting irrigation system and lights and appliances that can be monitored and controlled remotely. Even in a region that has few barriers to technological and environmental innovation, it’s still human-to-human conversations that sometimes surface the smartest ideas.